! Here is the RSC range closure policy as pertaining to fire restrictions ! The use of tracer and Incendiary ammunition is prohibited on RSC range property at all times! ammunition on RSC range property is prohibited. Committee member or RSC Range Safety Officer. Garfield County Stage 3 Fire Restrictions – The RSC range property will be closed for all uses. lease reserves the right to alter this policy at any time without notice. 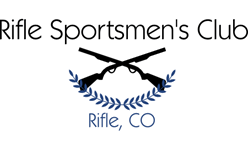 The Rifle Sportsmen's Club is a private non-profit organization dedicated to preserving shooting sports in our community. You must be a member in good standing to access the Club outside of sanctioned Club events. The Rifle Sportsmen's Club is an NRA affiliated club and members are required to have a current membership with the NRA. Potential members should have a sponsor (current member), or qualifying criteria if new to the area, and a valid and current NRA membership number. The annual membership fee for 2019 is $150. For more membership rules and information, click here. To apply for membership or renew a lapsed membership, click here. The 2019 gate code will be set up in the gate JANUARY 20th. The 2018 gate code will be removed JANUARY 27th!! Any members who haven't submitted the Release of Liability form WILL NOT be receiving the new gate code. EVERYONE must have one on file!! Here is the link to the 2019 scholarship application. Please pay close attention to the instructions! There may be issues with the automatic gate not functioning due to power outages or mechanical issues. Please note that the main gate may be manually opened with the silver pad lock, which has the same 4-digit code as the keypad. As an alternative, there is an emergency green gate just to the east of the main gate, also with a silver pad lock on it. 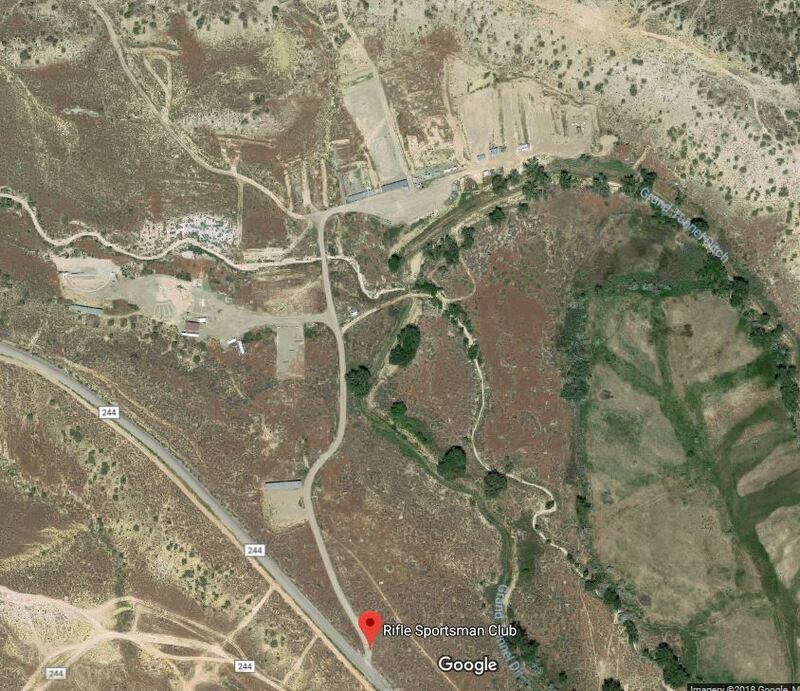 You may enter or leave the range via this green gate if the main gate will not open. Again, the combo is the same as the 4-digit keypad access code. In summary, should you become locked in or out of the range, look for either of the two silver pad locks and use the same code as the keypad. NOTE: The gold pad lock is for the land owner and his authorized personnel only and should not be tampered with.